Mindy Kaling is having a ball on Hulu — and there’s one specific thing above all others that she loves about being off-broadcast. “The Mindy Project” star told media members the “single best improvement” in her life is that viewership numbers are no longer her primary concern. “It’s completely set me free as an artist,” Kaling said Friday at the Television Critics Association Summer Press Tour. To be clear, Nielsen does count some Hulu viewership, but the rudimentary tally is still considered apples-and-oranges to traditional broadcast and cable measurement. It’s also not as readily available to the industry, nor is the data particularly popular in its current form. Kaling and Warburton also dug how many episodes they got for their first season on the streaming network. Following the show’s Fox cancellation, the duo got a 26-episode order right off the bat, letting the writers know from the get-go how to plan the arcs. 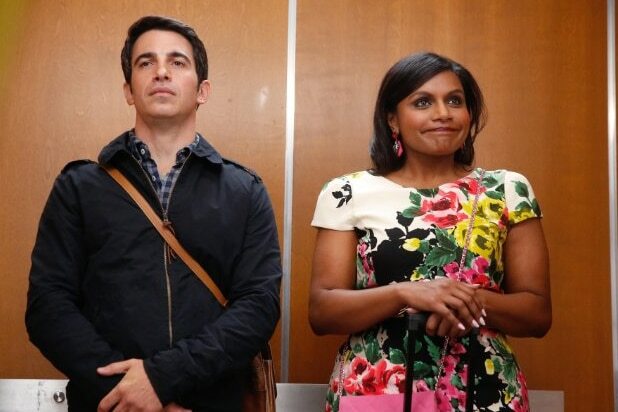 That said, “Mindy’s” next run is set at 16 episodes.